Remains of Two Migrants Discovered in Texas — 80 Miles from Border | What Did You Say? Sheriff’s deputies in a Texas county located 80 miles from the U.S.-Mexico Border reported the recovery of two migrants’ remains who apparently died attempting to circumvent the Falfurrias Border Patrol Checkpoint. 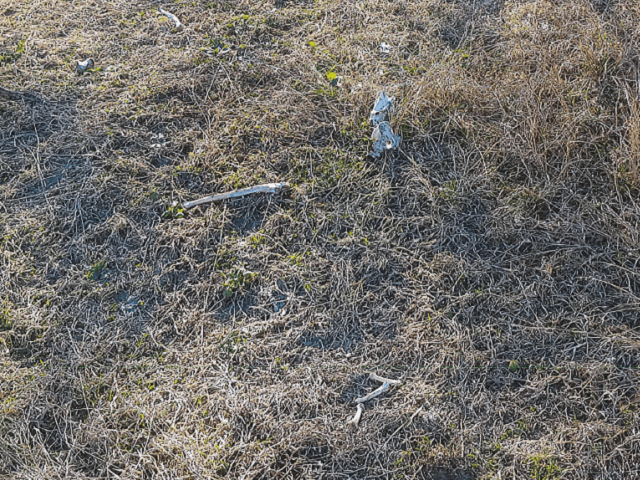 On December 11, a Brooks County Sheriff’s Office dispatcher received notice for the discovery of skeletal remains presumed to be those of a deceased migrant. The dispatcher sent Training Officer Ben Gomez to the scene to meet with a ranch hand who discovered the remains and Border Patrol agents, according to Brooks County Sheriff’ Benny Martinez. The ranch is located west of the Falfurrias Border Patrol Checkpoint located on U.S. Highway 281, about 80 miles from the Mexican border. Human smugglers frequently use this area to drop off their “cargo” and force them on a lengthy march that has led to the deaths for at least 48 migrants in Brooks County this year. Gomez met up with the Border Patrol agents who escorted him 7.6 miles into the ranch where workers found the remains. Only the migrant’s skull and a small piece of bone were present. The remainder could not be found after they were presumably hauled away by animals. The remains were transported to the sheriff’s office where a local justice of the peace made the formal death declaration. The remains will be transported to the Webb County Medical Examiners Office in Laredo, Texas, where officials will attempt to identify and make family notifications. No documents were found at the scene. 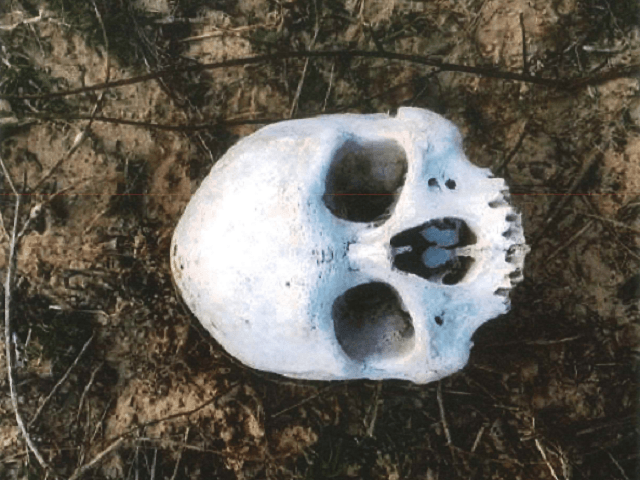 On December 1, Brooks County dispatchers sent Deputy Brenda Ligas to another ranch in the same part of the county following a report that a ranch hand found another set of skeletal remains, local officials reported earlier this week. Scattered remains were reportedly found while a hand was discing a field. Officials recovered a skull and mandible, along with numerous other bones. A search of the area resulted in the recovery of several articles of clothing and two Honduran passports which could help identify the deceased migrant. Both bore the name Felix Antonio Godoy Ramos, a 43-year-old Honduran national. It is not known if these passports actually belonged to the deceased migrant. The remains were transported to the Webb County Medical Examiner, who will attempt to verify identity. The remains discovered this month bring the death toll in this single Texas county to at least 48, local officials reported. In 2018, at least 226 migrants died in Texas while crossing the U.S. border or during smuggling into the U.S. interior, according to the International Organization for Migrants’ Missing Migrant Project. Nationally, that number climbed to at least 373 in the same period. An exact number is not known because many deceased migrants are never found. The number of reported deaths this year rose by nearly nine percent over 2017.